This ceramic cloakroom washbasin is part of the excellent quality Milton collection from Vitra. Boasts a superior build quality with a clean white finish. 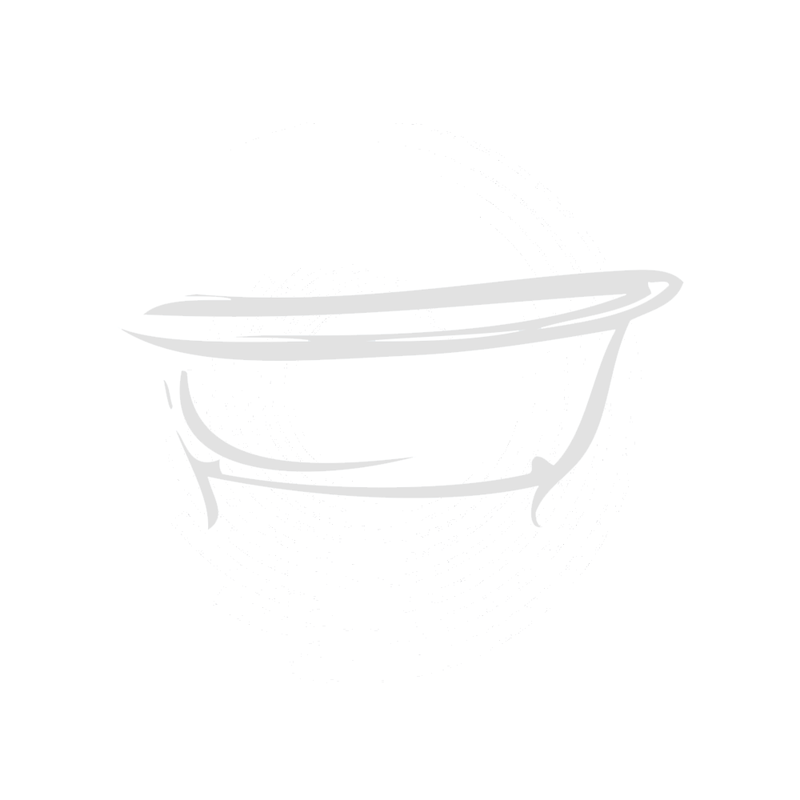 The basin is simple and practical; perfect for any bathroom. Available with the option of one or two tap-holes. Add a pedestal if needed using the options below.